Innovation is the key to growth; it generates jobs, provides competitive edge and encourages whole new ways of working. 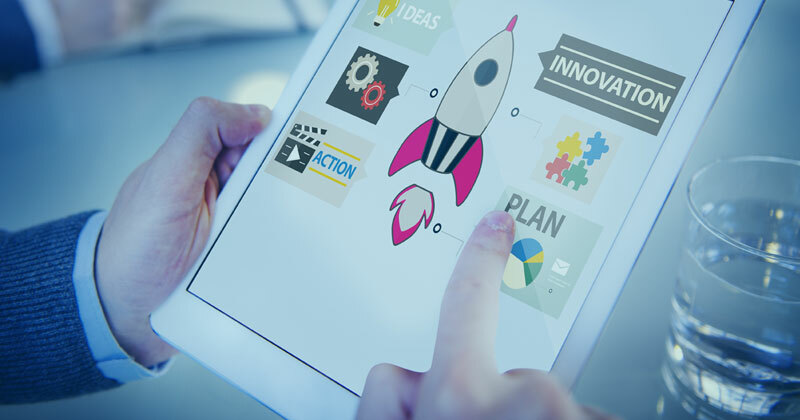 GrowthHub’s specialist advisors can provide practical routes for evaluating, supporting and developing new ideas, taking them from concept to reality. Advice and Guidance: We’ll help you to identify innovation opportunities, research the market, assess risk and create a strategy for your idea. Product Development: Get tailored support for developing your product, process or service, including expert advice from technical specialists, and assistance with planning and design. Prototyping: We can help you find the best route to creating a prototype, from funding, to build, to evaluation. R&D Funding: Innovation needs investment. We can discuss the many funding options designed to encourage, reward and finance the development of innovative ideas. We may be able to provide access to national and international grants, help you apply for a loan or offer advice on how to claim R&D tax credits.